The definitive treatment of strengths in the workplace can be found in Buckingham's best-selling books: First, Break All the Rules (coauthored with Curt Coffman), Now, Discover Your Strengths (coauthored with Donald O. Clifton), The One Thing You Need to Know, Go Put Your Strengths To Work, The Truth About You; and Find Your Strongest Life. His latest project are The New York Times and The Wall Street Journal best-seller StandOut, a book and strengths assessment combination that uses a new research methodology to reveal your top two "strength Roles"_;your areas of comparative advantage. StandOut goes beyond description to give people practical innovations that fit their strengths, and provide managers with quick insights on how to get the best from each of their team members. The goal is to move companies toward greater success and productivity by creating a workplace in which employees spend more than 75% of each day on the job using their strongest skills and engaged in their favorite tasks, basically doing exactly what they want to do. Companies that focus on cultivating employees' strengths rather than simply improving their weaknesses stand to dramatically increase efficiency while allowing for maximum personal growth. If such a theory sounds revolutionary, that's because it is. 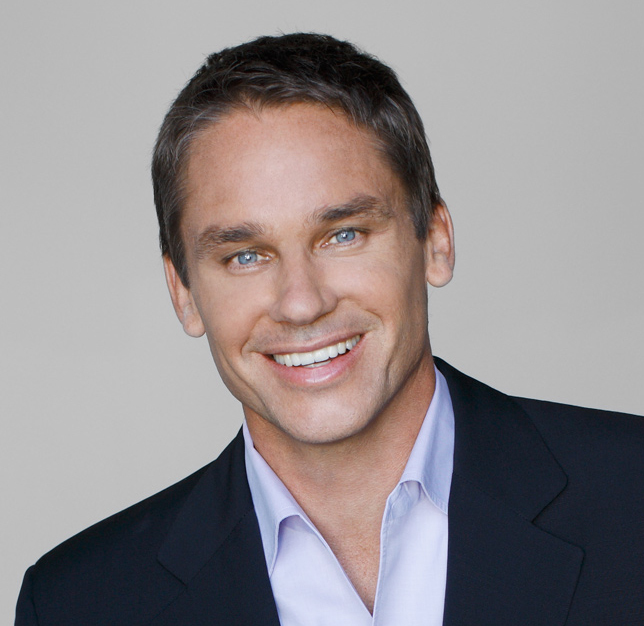 Buckingham calls it the "strengths revolution," and he founded The Marcus Buckingham Company (TMBC) in 2005 to help jump start a worldwide conversation about how to get people focused on their strengths. As he addresses more than 250,000 people around the globe each year, Buckingham touts this strengths revolution as the key to finding the most effective route to personal achievement and the missing link to the efficiency, competence, and high performance for which companies constantly strive. He challenges conventional wisdom and shows the correlation between engaged employees and business fundamentals such as turnover rates, customer satisfaction, profits, and productivity. In his role as an author, independent consultant, and speaker, Buckingham has been the subject of in-depth profiles in The New York Times, Fortune, Fast Company, Harvard Business Review, USA Today,and The Wall Street Journal. He has appeared on numerous television programs, including TODAY and The Oprah Winfrey Show, and is routinely lauded by such corporations as Toyota, Coca-Cola, Master Foods, Wells Fargo, Microsoft, and Disney as an invaluable resource in informing, challenging, mentoring, and inspiring people to find their strengths and sustain long-lasting personal success.